It may be the last weekend in September, but we won’t stop with the Festivals yet! This weekend is our opportunity to take advantage of the cooler weather before PSL, pumpkin patches, and halloween costume shopping really take over at the start of October next week! So prepare for some sun and get out and enjoy the outdoors with the following variety of festivals! 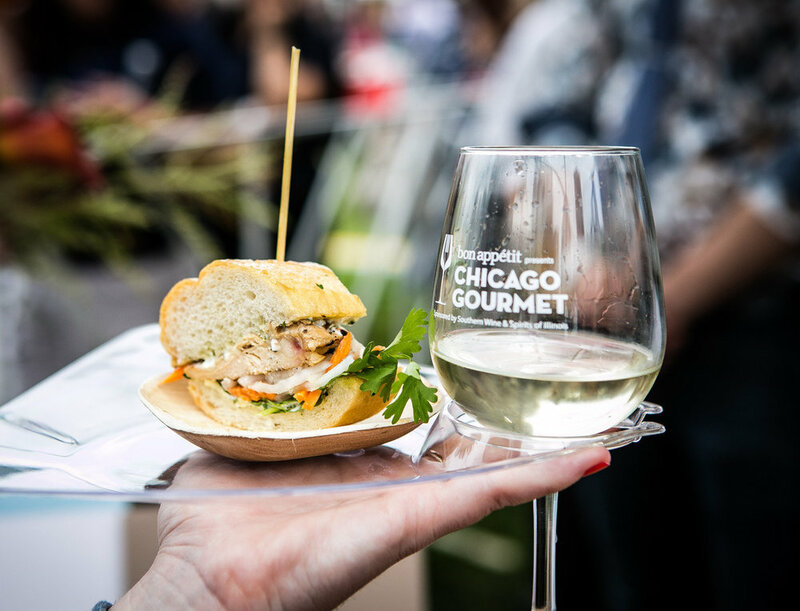 Otherwise known as ‘Rock the Fork’ - Chicago's Gourmet Food and Wine Festival hosts celebrity chefs on two stages full of cooking demos and delicious food, while mixologists and sommelier's put together some of the best drinks to wrap up September! Each day brings a new event from Hamburger Hops to Blues, Booze, and Bites and Rise & Shine Gourmet, so check out the schedule HERE and don’t miss out! Back again for their next event, the Randolph Market Street Festival will feature new bites, vendors, and a Designer’s Choice for Charity+Fall Fashion Show with some of Chicago’s top Editors! This 2-day festival features some of Chicago’s best jazz performances, outdoor dance floor, food and beverage vendors and of course family fun activities! 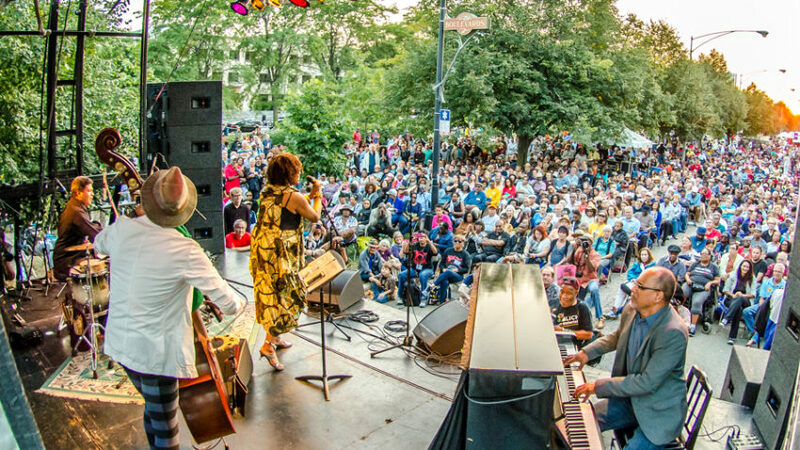 The Hyde Park Jazz Festival is a collaborative platform dedicated to supporting the presentation and ongoing development of jazz, particularly on the South Side of Chicago. Located on Granville between Sheridan and Broadway, Edgewater Art Fair will feature artists of all mediums to celebrate local artists and their community. While their host, Edgewater Artists in Motion takes place all year round, this event is the perfect way to get everyone together to introduce new artists and show off their latest work!